Oven Supremo gallery illustrates what we can do for you! From oven cleaning to repair. Take a look and see what we have to offer. 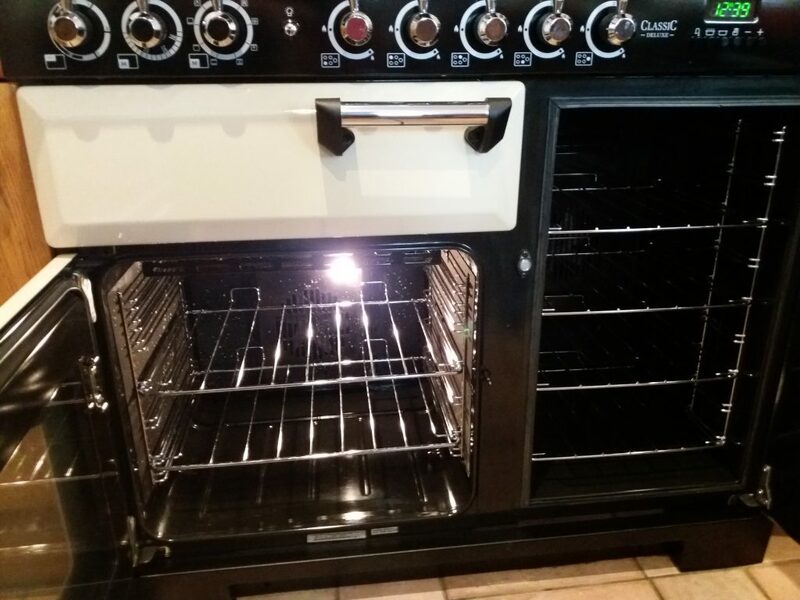 Look interesting, please fill out our contact form and let us quote for your oven clean or repair today. 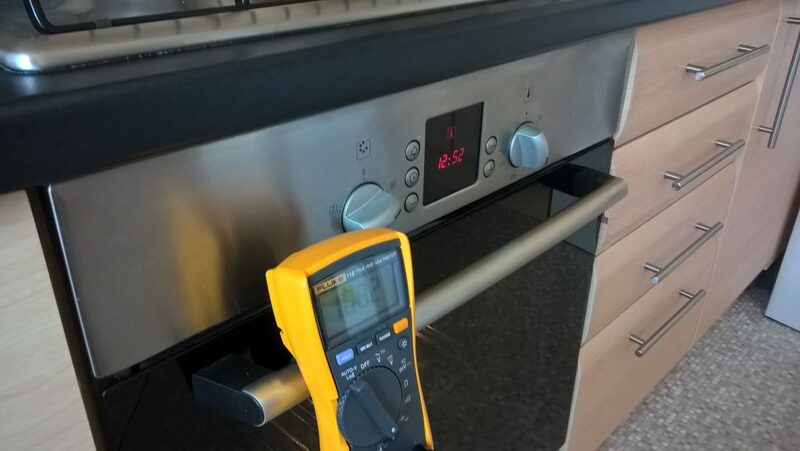 Oven repair covering Barnsley, Wakefield & Pontefract. 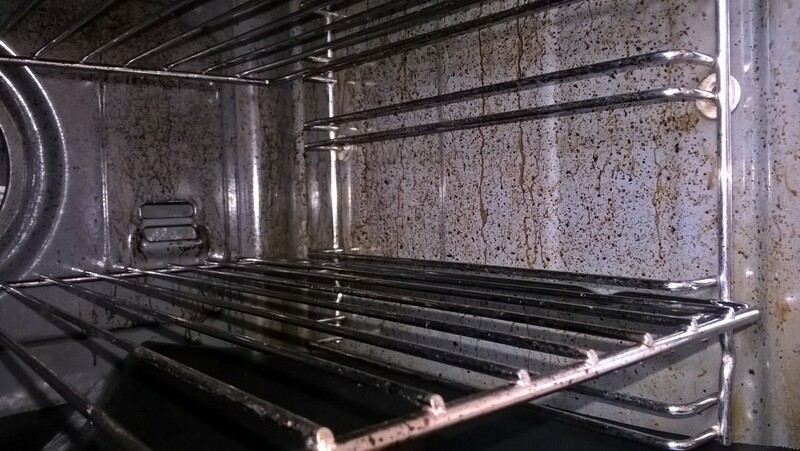 Range oven cleaning & repair. We may even be able to clean between the glass. 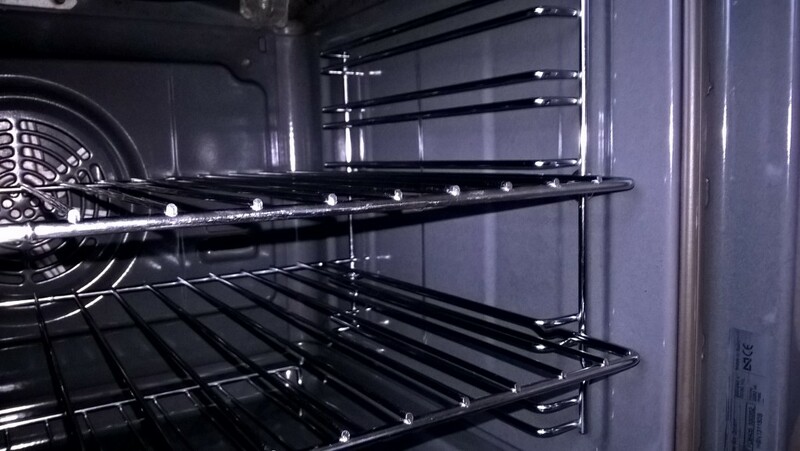 Areas which Oven Supremo cover. Oven Supremo covers, Barnsley. Wakefield. Pontefract. Hemsworth. Some areas around, Doncaster. Rotherham. Sheffield. And the surrounding districts.